Discover new attractions and recommended trips. Create and save your own trips. 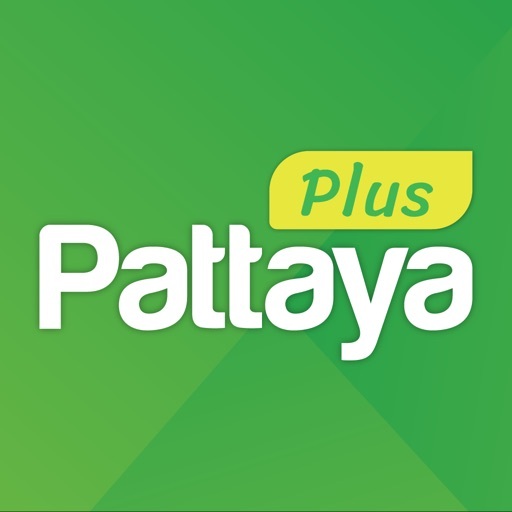 Enjoy special promotions and much more with "Smart Pattaya" app from DASTA today and have the best trip ever! 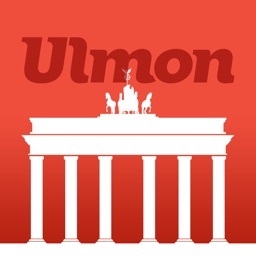 The app let you discover new places, beautiful spots and useful info at a touch of a button. Create and save your trip for later. 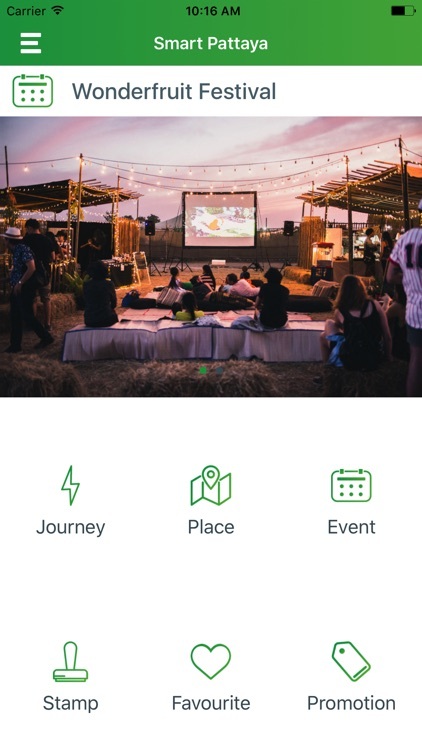 You will experience your best journeys with offline content on your mobile travel companion. 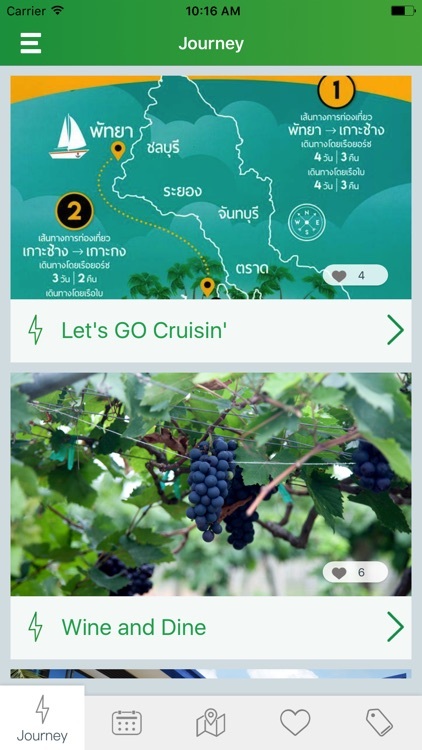 Here are some of the features provided by "Smart Pattaya"
Never get lost again. See your location on the map via gps. Find streets, addresses or attractions and get pointed to the exact location. You’ll never have to buy another guide book. 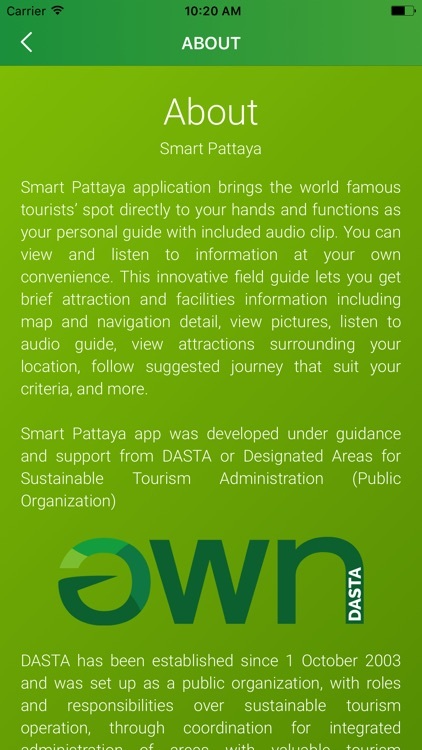 "Smart Pattaya" features pictures, voice guide as well as comprehensive and up-to-date information for hundreds of places and attractions. 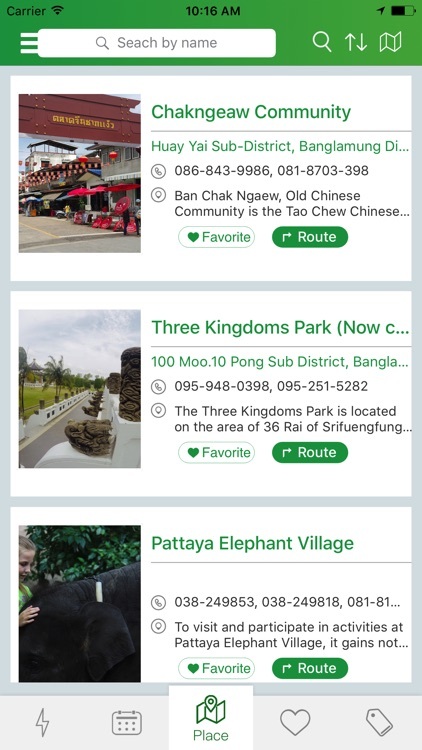 Search a specific place by name or browse by categories like restaurants, architecture, hotels, etc. 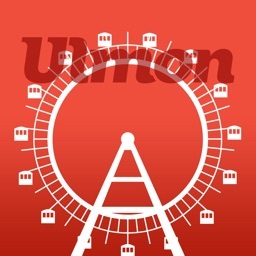 Create your own trips and ratings of your favorite attractions. Share these with friends and other tourists. 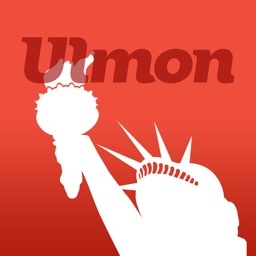 Create a user account and login from any of your devices. So all your personal content is right where you want it to be. 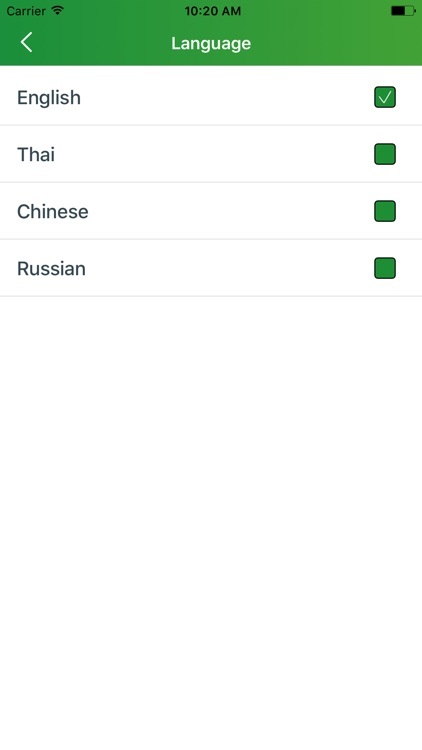 Maps and most content are stored on directly your device so you can access them at any time even without an internet connection. An internet connection is of course required for initial downloading of data. Caution: The app use a technique to provide automatically audio when reaching near point of interest even when running in background. Continued use of GPS running in the background can dramatically decrease battery life. 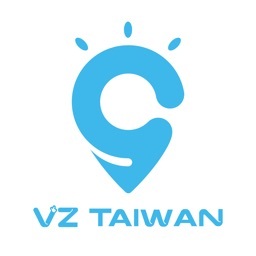 FUA Travel Guides Media B.V.